In the market for a new mattress? 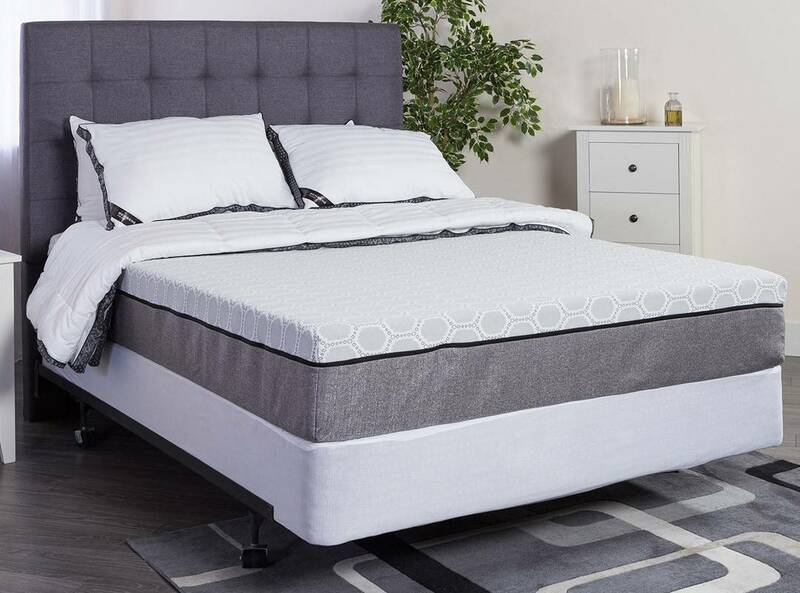 If you need extra firm mattresses that support your spine and still cradle / contour your body, you might want to take a look at this guide on the best orthopedic mattress and it’s nearby competitors. Here we look at pros/cons and features/benefits for multiple mattresses. Futon mattresses are smaller and more compact mattresses. They are designed for minimalist living and can be used with a variety of frames – including collapsible frames that turn into sofas. That’s what differentiates them from normal, thicker, mattresses. 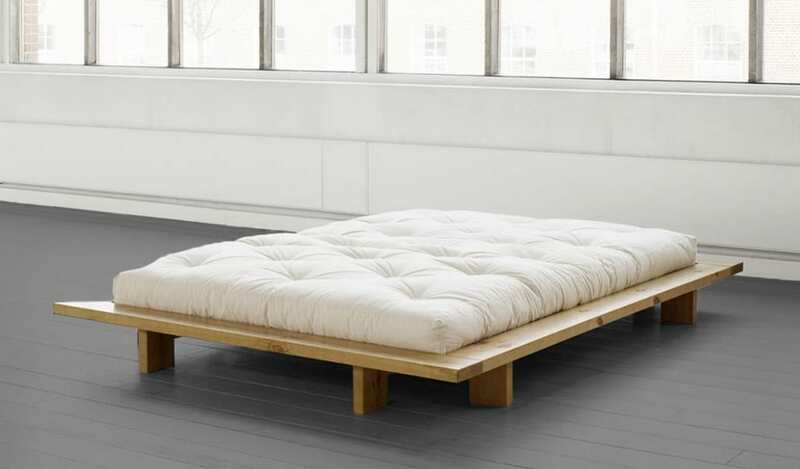 Here’s a guide to the best futon mattresses available for purchase in retail. 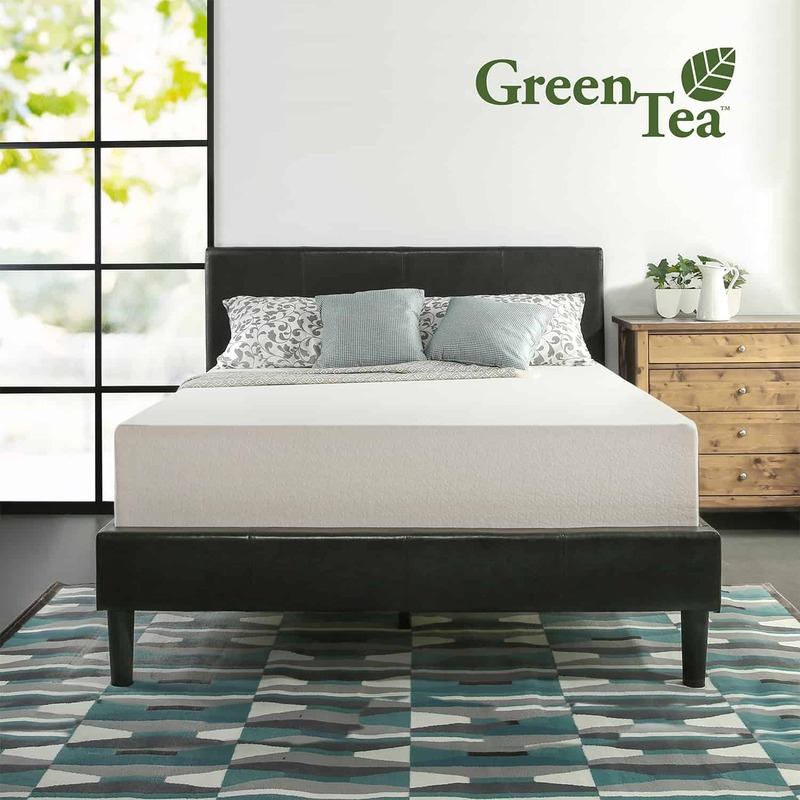 The Zinus Green Tea is an incredible mattress. It’s firm yet soft, sleeps cool and comfortable, and it is hypoallergenic. In this focused article, we discuss why we like this memory foam mattress so much and how the competitors compare to it. Amazingly affordable and incredibly comfortable. 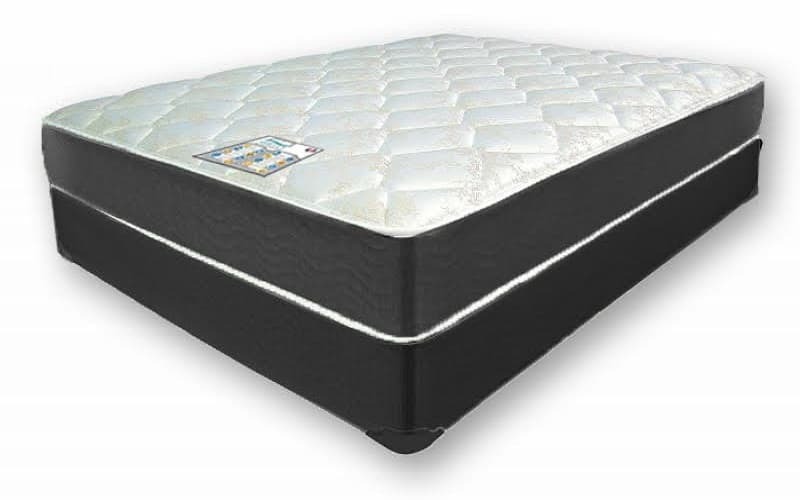 Memory foam mattresses are excellent starter mattresses and can become very high end as well. Here’s a guide to the top memory foam mattresses available along with reviews, features/benefits and more.